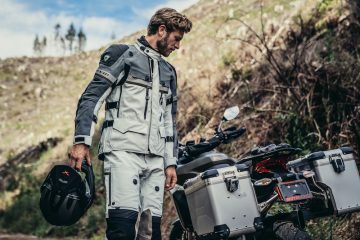 Innovation is something that all good manufacturers will strive for, and when it comes to the motorcycle boot you’d be forgiven for thinking that the basic design is near enough set in stone. But occasionally there are outliers, manufacturers who really push the boat out to try something new. 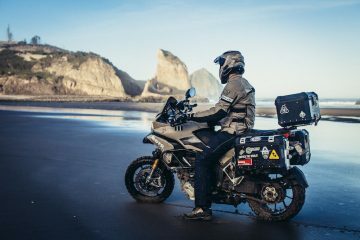 Touratech is trying their two boots in one approach, while Rev’it has come up with a unique lacing method to enhance comfort and ease of use, and it’s put to work in the Rev’it Discovery OutDry boots. 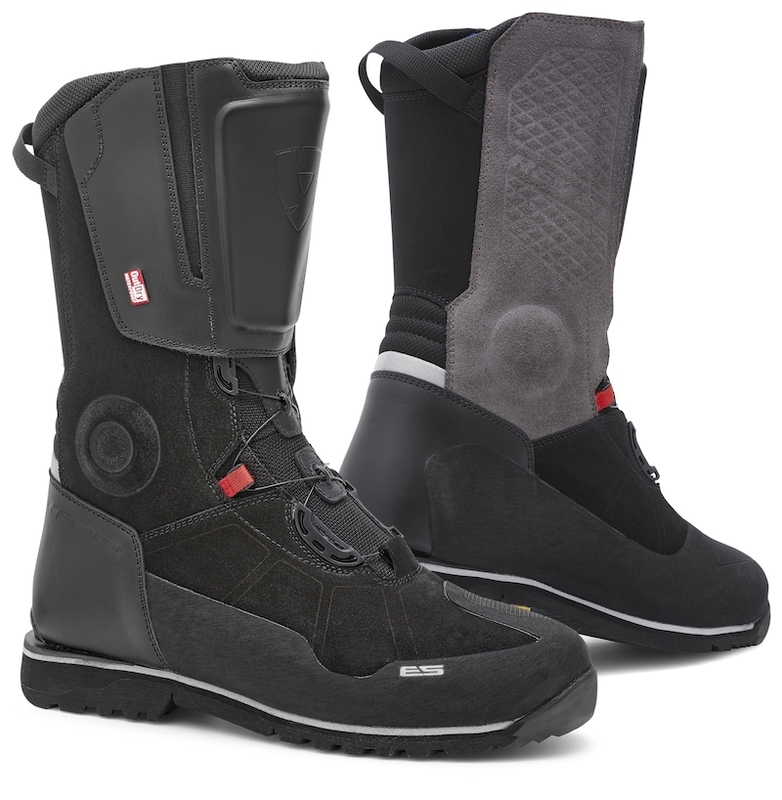 These fully featured adventure touring boots make use of a Boa lacing system which consists of stainless steel wire, moulded lace guides and a dial which is used to tighten or loosen the boots, along with a Velcro ankle cuff. If this looks familiar then that’s because it is – it’s a system that has been used in snowboarding, golfing, cycling and even on motorcycle gloves (KNOX Handroid) for years to make using the products, and getting secure, comfortable fits, as easy as possible. 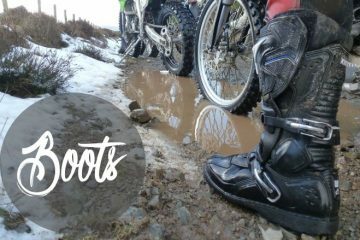 The system works incredibly well on the Rev’it Discovery OutDry boots, providing a snug and secure fit throughout, and it takes away almost all the hassle of putting on and taking off motorcycle boots. But, don’t think that the lacing system is the only impressive thing about these. 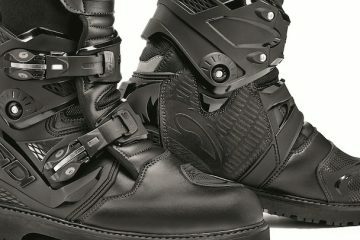 They’re incredibly well featured throughout, with quality armour in the shins and ankles, substantial and comfortable padding in areas that need it, and a top quality Vibram sole with a tread that’ll keep you upright on both tarmac and mud. 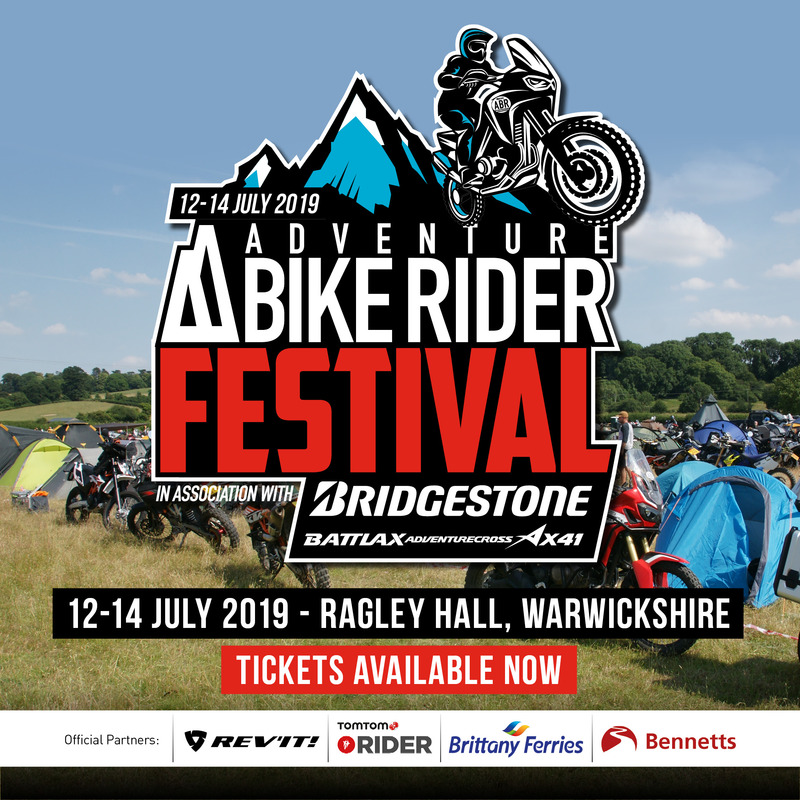 While they don’t quite offer the same level of protection as the Sidi Adventure 2 boots, the Rev’it Discovery OutDry will be suitable for most adventurous forays off-road. The sole is stiff enough to make standing on the pegs comfortable, and the stiffness of the ankle and heel cup will help ensure you don’t roll your foot if you dab on uneven ground. 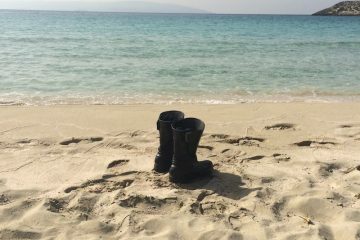 To keep your feet dry, the boots make use of and OutDry waterproof membrane, and this is watertight throughout, passing our submergence and real-world tests with ease. 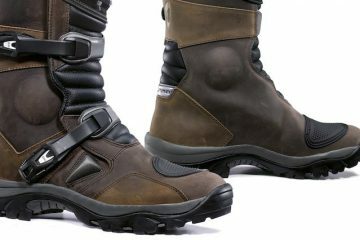 Stylistically, the lower section of the boots seems to take inspiration from hiking approach shoes, with a substantial rubber rand running around the shoe to offer protection from bumps and scrapes. It’s worth mentioning that these do come up a bit small in sizing, and I’d advise trying them on before you buy, as you may need to go up a size. 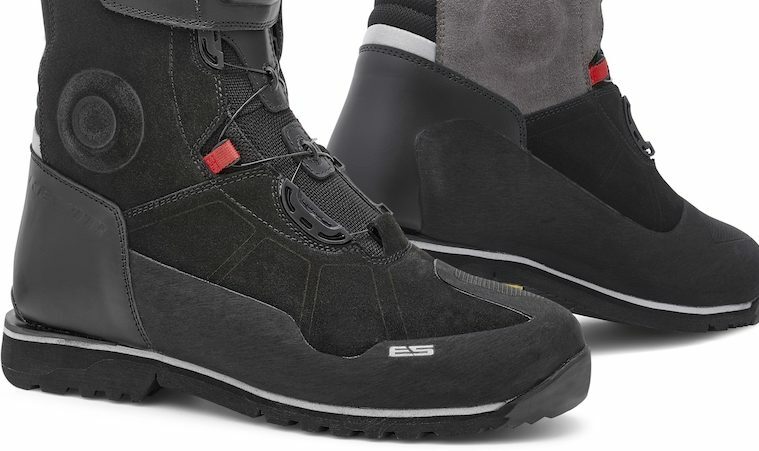 Conclusion: Rev’it is putting its neck on the line with the design of the Discovery OutDry boots, and while it may not be in everyone’s taste, the Boa lacing system makes putting on and taking off easy.